One concerned resident’s 911 call about a suspicious vehicle on their block ended with the seizure of drugs and cash from a “known criminal street gang member,” Chicago police said. 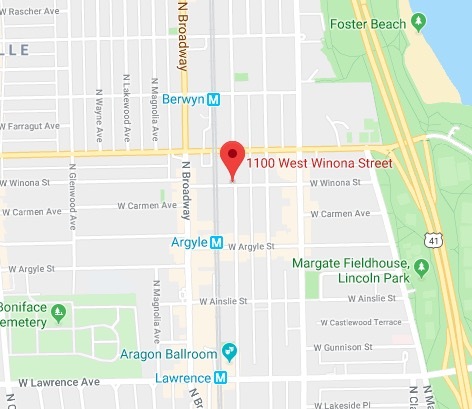 Officers responded to the 1100 block of West Winona in Uptown around 10 p.m. on Saturday after someone reported that a man had been sitting inside a parked Lexus for an hour, according to a police report. Police approached the car and allegedly saw the driver, 33-year-old James Burrell, sweeping something off the center console. The smell of burnt pot spilled from Burrell’s car when he rolled down a window to speak with police, officers said. Police said they saw a bag of cannabis in plain view and six baggies of suspected heroin on the driver’s floorboard. There were 21 bags of crack cocaine in Burrell's pants pocket, police said. 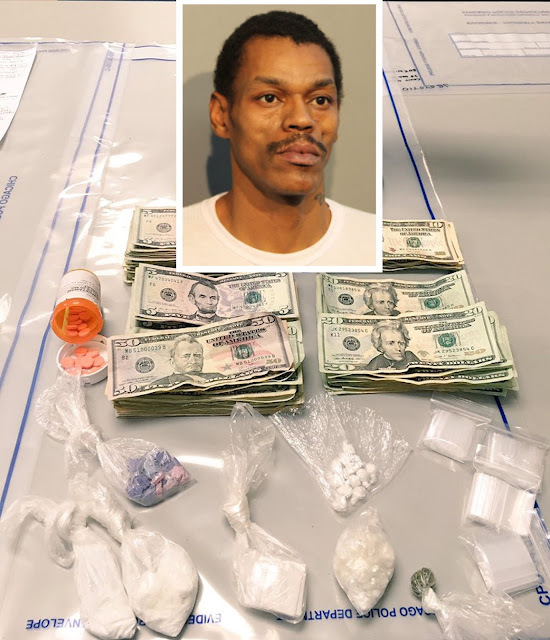 A jacket in the car contained eleven more bags of suspected crack, 25 packaged ecstasy pills, 21 amphetamine pills in a prescription bottle, and $800 cash, according to court records. Burrell is an admitted member of the Black P-Stones, police said. Prosecutors charged him with felony possession of heroin; two counts of felony possession of crack cocaine; felony possession of Ecstasy; and felony possession of amphetamine. Judge John Lyke set bail at $10,000.